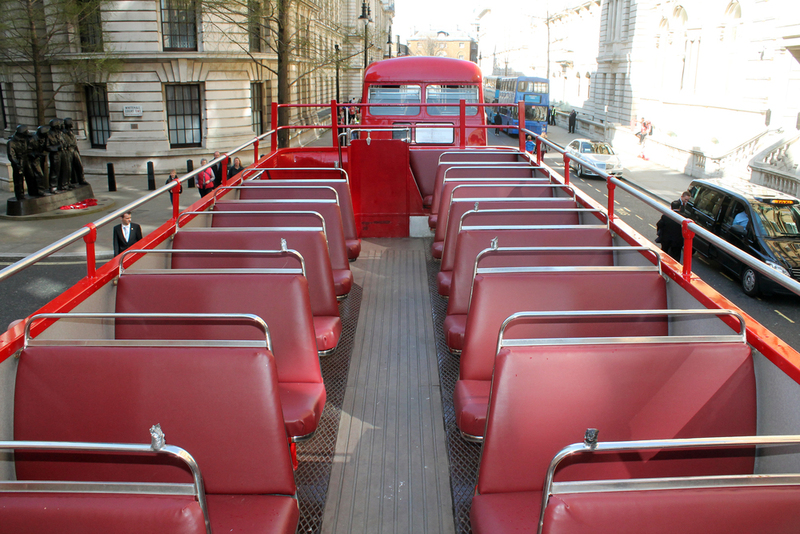 View exterior and interior images of our buses. 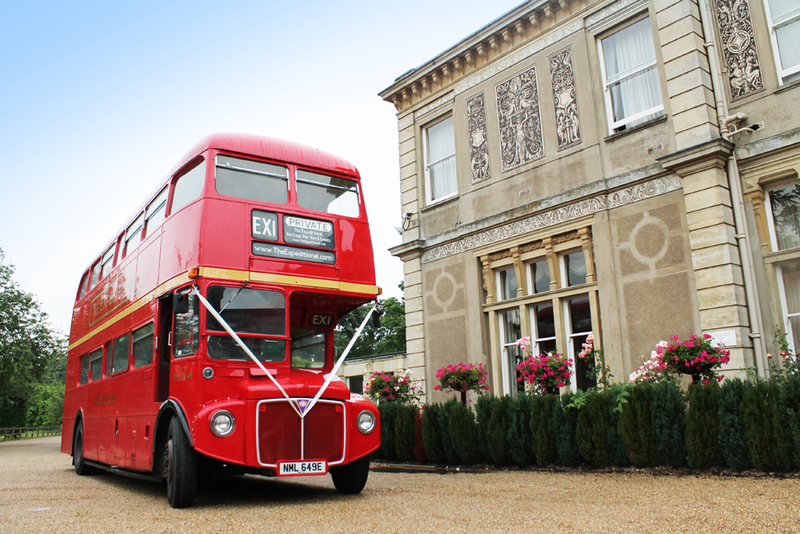 See our buses in action for Weddings, Corporate events and sightseeing tours. 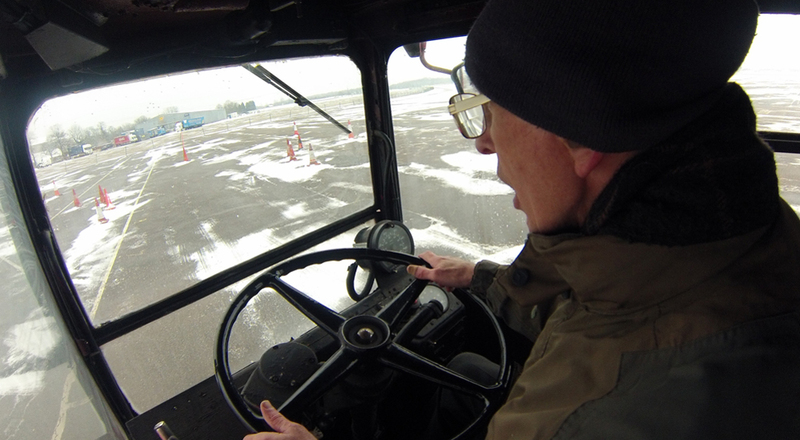 See our unique driving experiences in action.